David Guetta and Sia have once again joined forces for the hot new track "Flames." The duo -- who first set the world on fire with the 2011 Billboard Hot 100 top 10 hit "Titanium" -- just released a lyric video for the triumphant single. 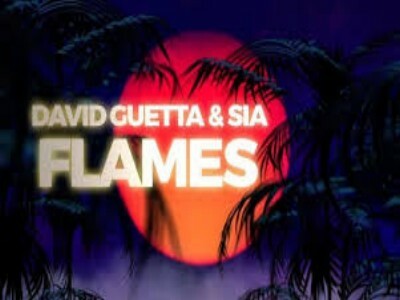 "Flames" marks the fourth time that Guetta and Sia have collaborated, including "She Wolf (Falling to Pieces)" and the Fetty Wap-assisted "Bang My Head."